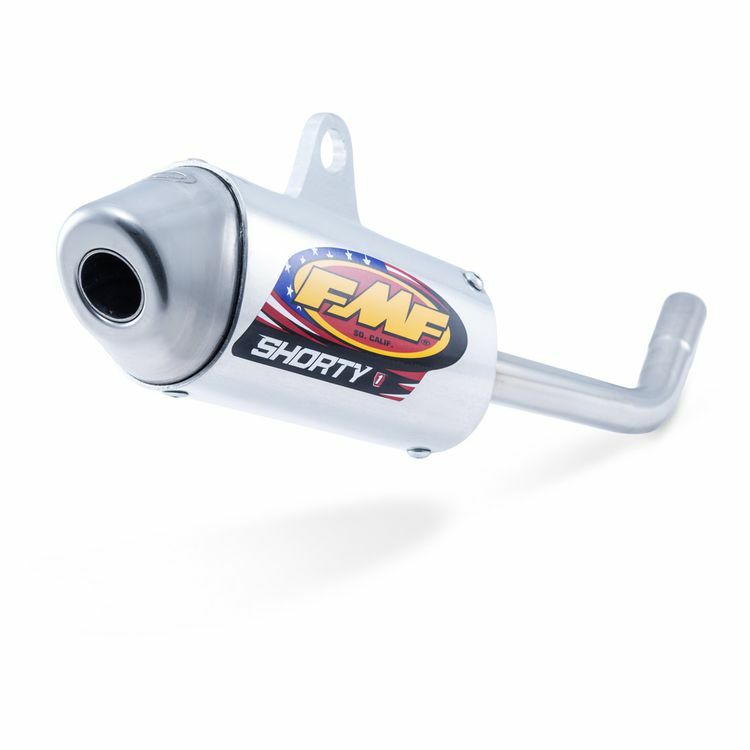 Taking the proven success of the Powercore 2, FMF created the Powercore 2 Shorty Silencer, with a shorter inner core length and aluminum canister. This design results in a finely tuned bolt on performance silencer that maximizes bottom and mid rpm power. An excellent choice for tight tracks and Supercross track applications.